Even with the Galaxy S9 right around the corner, there is nothing wrong with still looking for the best deal on the Galaxy S8 or Galaxy Note 8. Often when new phones are on the horizon, companies will discount their current best-sellers to try and move product. 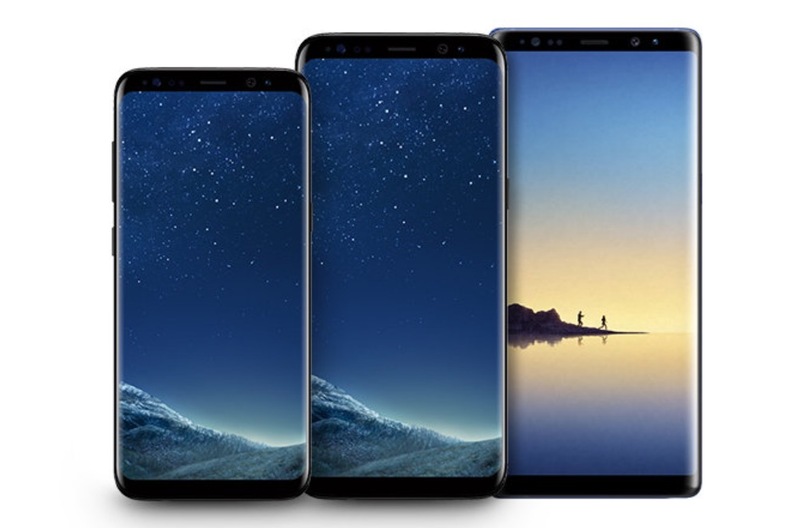 That seems to be the case over at Samsung’s online store, where you can slash up to $500 off the Verizon Galaxy S8 or S8+, as well as the T-Mobile Galaxy Note 8. They are tossing in a free pair of Gear IconX ear buds too ($$200 value). This new Galaxy deal is a combination of an instant $200 discount paired with a trade-in (up to $300). For the Verizon Galaxy S8, you are looking at a starting price of $640, while the Galaxy S8+ starts at $556. For the T-Mobile Galaxy Note 8, your starting price would be $750. Those are solid discounts by themselves! However, to get the biggest discount, you will need to trade in your current phone. This is one of those Samsung trade-in deals where they give you the credit off right away, then ask you to send in your old phone once your new phone arrives. It’s the best trade-in deal around, in our opinion. Samsung will give you $300 off instantly if you trade-in a iPhone 8 or 8 Plus, as well as a Pixel 2 or Pixel 2 XL. They’ll give you $250 off if you trade-in older devices like the Pixel and XL, Galaxy S7 or S7 Edge, Note 5, or LG V20. There are $150 and $50 tiers too. In addition to those discounts, as I mentioned in the opening, the deal for a free pair of Gear IconX wireless buds is included as well. That’s a $200 value there, bringing the total savings here to $700 or so. These deals are typically a limited time thing.